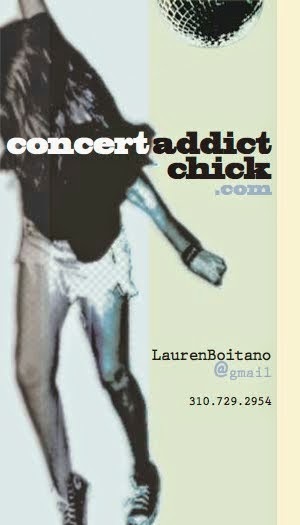 CONCERT ADDICT CHICK: Big Decisions by My Morning Jacket - NEW!! 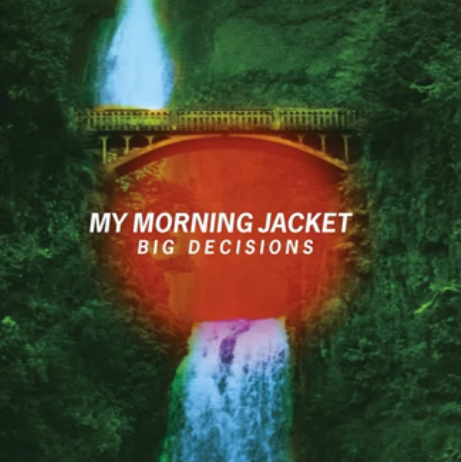 Big Decisions by My Morning Jacket - NEW!! 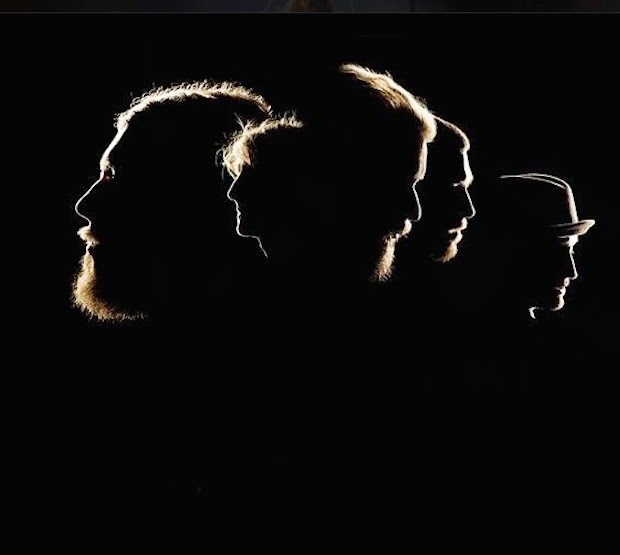 The 1st new song from My Morning Jacket in almost 4 years has made this 1st week of March exponentially better. Big Decisions is the 1st single from MMJ's 7th studio album The Waterfall due out May 4th via ATO Records/Capitol Records. 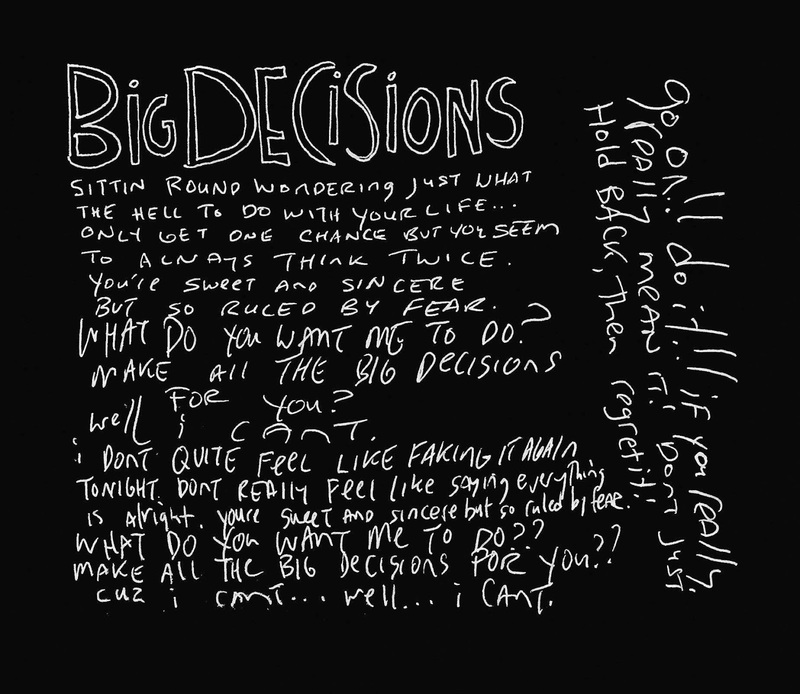 The release of Big Decisions was accompanied by a bunch of new tour dates but, unfortunately, there currently are no California shows scheduled &, according to my calculations, there's pretty much no way MMJ will be able to get from Georgia (where they're playing 2 nights on 8/7 & 8/8) to San Francisco to play day 3 of Outside Lands on 8/9 so my OSL 2015 MMJ headlining dream is crushed :-/ My last hope is MMJ possibly playing FYF Fest in LA on 8/22 or 8/23 but I have a feeling that's not gonna happen either. My fave MMJ's One Big Holiday roommate, Evan, says I just need to be patient because there's NO way MMJ won't be playing the west coast in support of The Waterfall. Since MMJ will be releasing a 2ND new album in 2016 AND Jim James has another solo album on the way, it's practically a guarantee they'll make it to LA at least before the end of 2015 & the sooner the better!! I'm ready for my 16TH MMJ show!! !